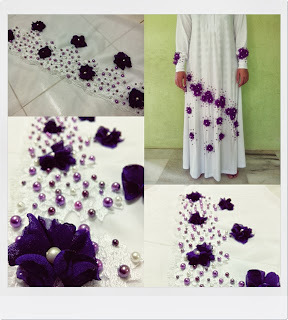 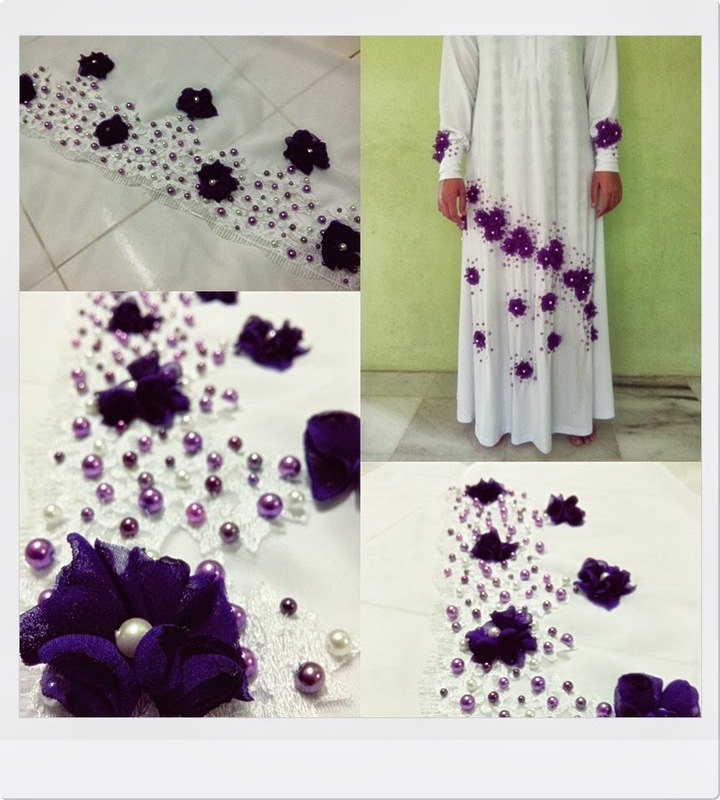 Decoration for wedding/ solemnization dress or other events. 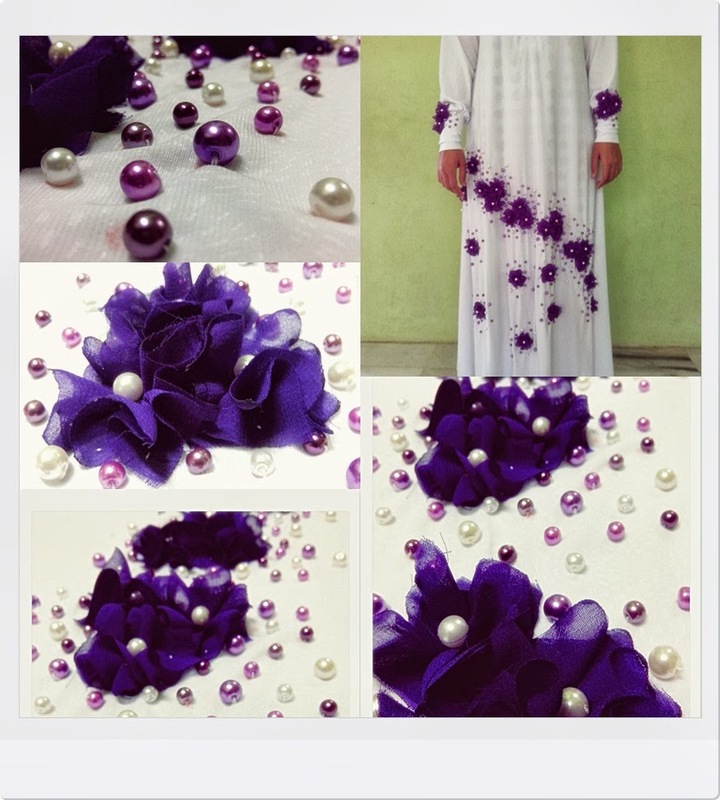 For any inquiries please do not hesitate to email me at : mira_nov4@yahoo.com or sms/whatsapp me at : 0146049980. 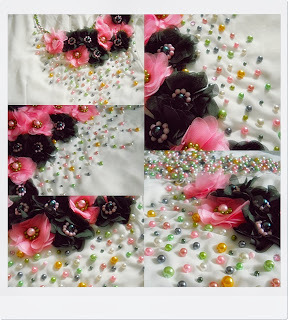 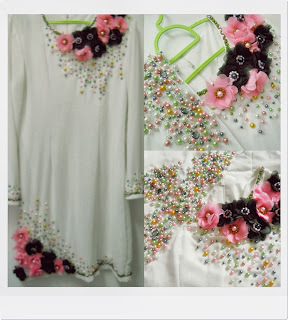 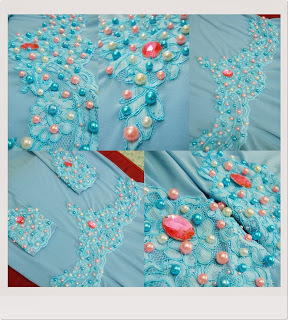 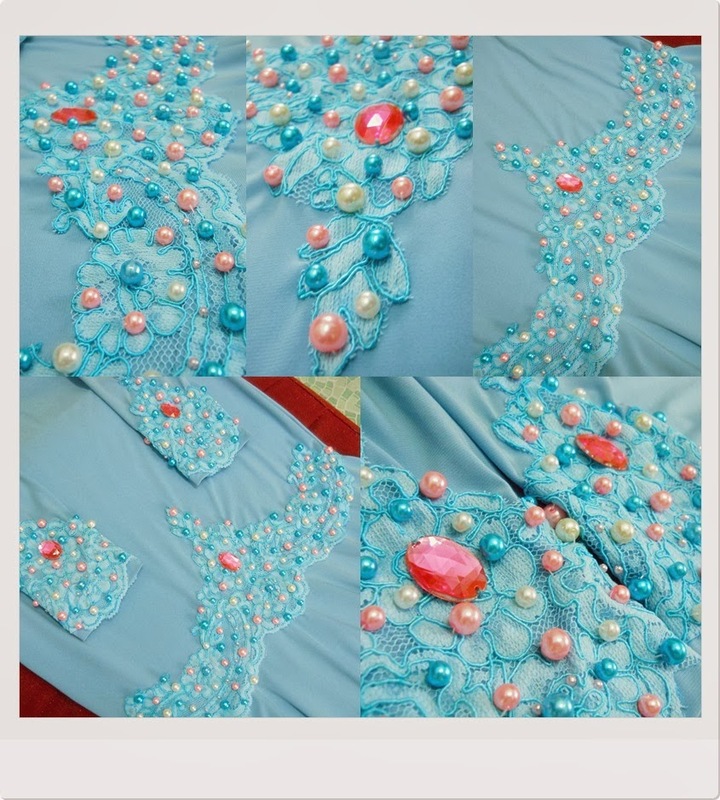 Readymade dress with flowers, the owner asked me to put some pearls detail to enhance the dress. Some pearls details on empty laces. 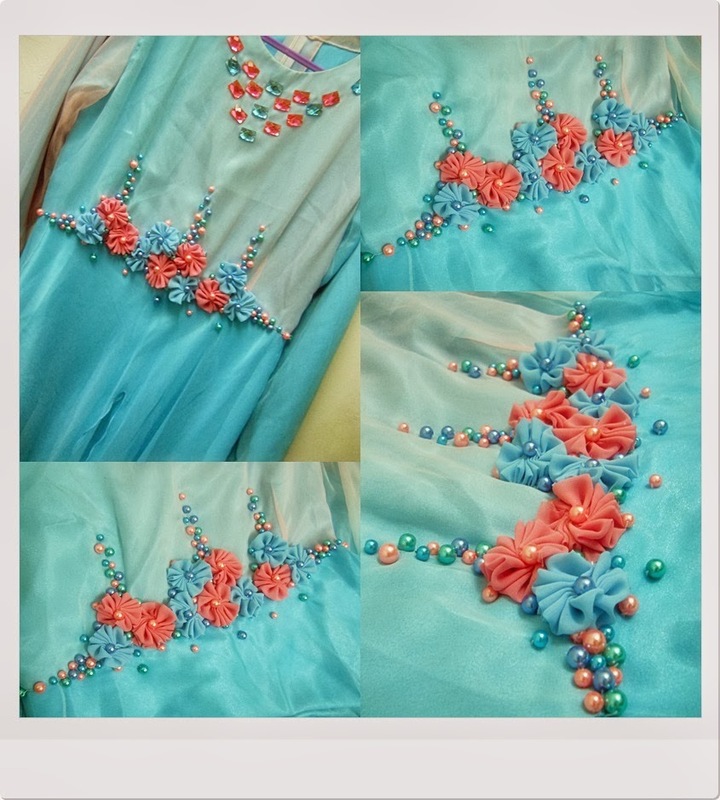 Plain offwhite dress with chiffon flowers & pearls only.